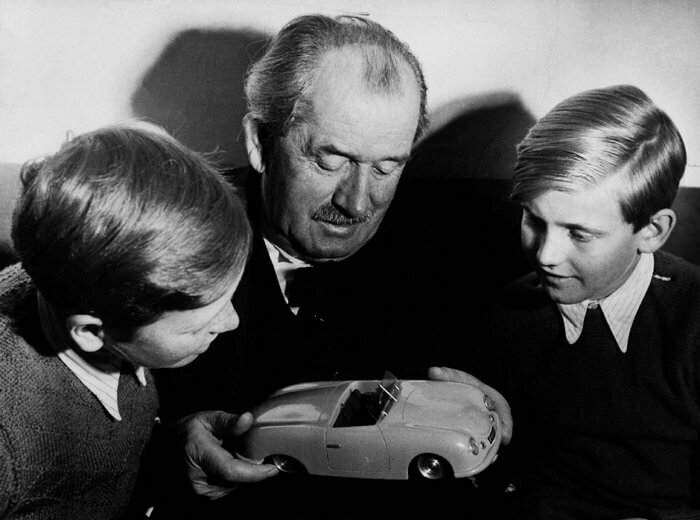 The freshly graduated engineer, Ferry Porsche, transformed the design office of his father Ferdinand into a car manufacturing. This is how the first Porsche was created under the label « 356 ». Charles Faroux, one of the founders of the « 24 Heures du Mans », who was visiting the Paris Motor Show in 1950, insisted that Ferry Porsche signed up an official team in the Le Mans race which by then was already famous. 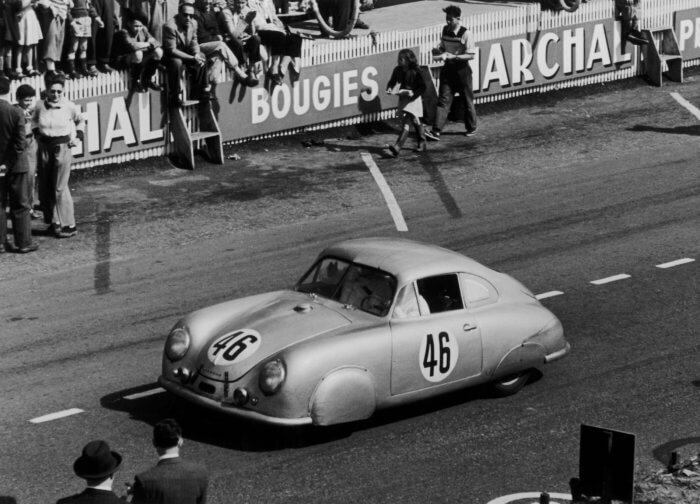 Enthused about this idea, Porsche entered a 356 at Le Mans in 1951. Since this date, the brand has been present at each edition of the 24 Hours, with cars coming from the factory as well as from private teams. This temporary exhibition, accomplished in partnership with the « Porsche Museum Stuttgart », will be held from 28th September 2018 to 24th February 2019. Visitors will be able to discover and rediscover the most famous endurance racing cars of this manufacturer, from its beginnings on the circuit of Sarthe until the Porsche 919 hybrid, by way of the mythical 550, 908, 911, 917, 936, 956, 962 and 911 GT1.